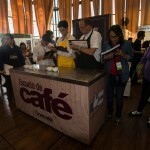 Finca Filadelfia is characterized by having the entire process of coffee from seed to roasted coffee. HEIGHT. 5.150 to 7700 ASL. PRODUCTION. 2,500 sacks of 150 pounds, expected to double production within the next 5 years. VARIETIES. Bourbon, Caturra, Geisha, Maracaturra, Pacamara, Tabi and Villa Sarchi. 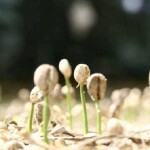 The preparation of a good seedbed is an essential part to produce the highest quality coffee. 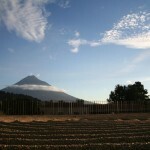 In Finca Filadelfia we are sourcing the highest quality seeds of the most promising varieties. BLOOM: It depends on many factors such as the care given to plants from the nursery to the field. The proper distance of shade trees (Gravilea). FERTILIZATION: We constantly perform soil and foliar analysis to determine the correct nutrients to be applied to the coffee plants in both solid and liquid form. 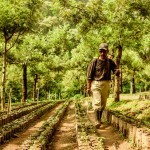 HARVESTING: All mature coffee beans are hand harvested insuring that only the right beans are collected. WET PROCESS: It starts by removing the pulp from the coffee bean by mechanical means followed by fermentation in fermentation tanks and followed by washing the coffee beans once the mucilage is easily removed doing the washing process. 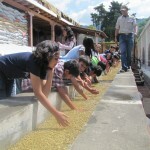 During the washing process a selection is performed and the first class coffee is separated from seconds and clutters. 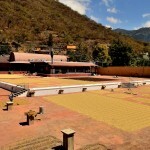 The process is finished by drying the coffee in a drying field covered with clay floors. Occasionally the humidity of the wash coffee is reduced by mechanical means (Guardiola Rotary Dryers) not allowing the temperature to go above 50 degree and the final drying is performed in the clay floors to a humidity of 11%. The dry beans a protected naturally by the parchment while is being stored in warehouses specially designed to prevent humidity and to have sufficient air circulation. 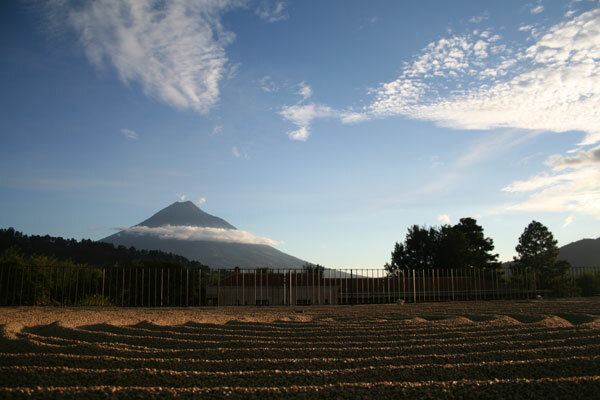 DRY PROCESS: When the coffee is to be exported the dry process begin by taking the parchment of by mechanical means (Hullers) and classified also by various mechanical means. Final classification to ensure that only the perfect coffee beans are exported is accomplished by both electronic color sorting machines and hand sorting. 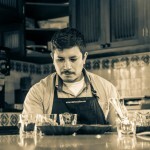 CUPPING LAB: We have a first class cupping laboratory where our expert cups every single lot that is produced and recording its quality and humidity.